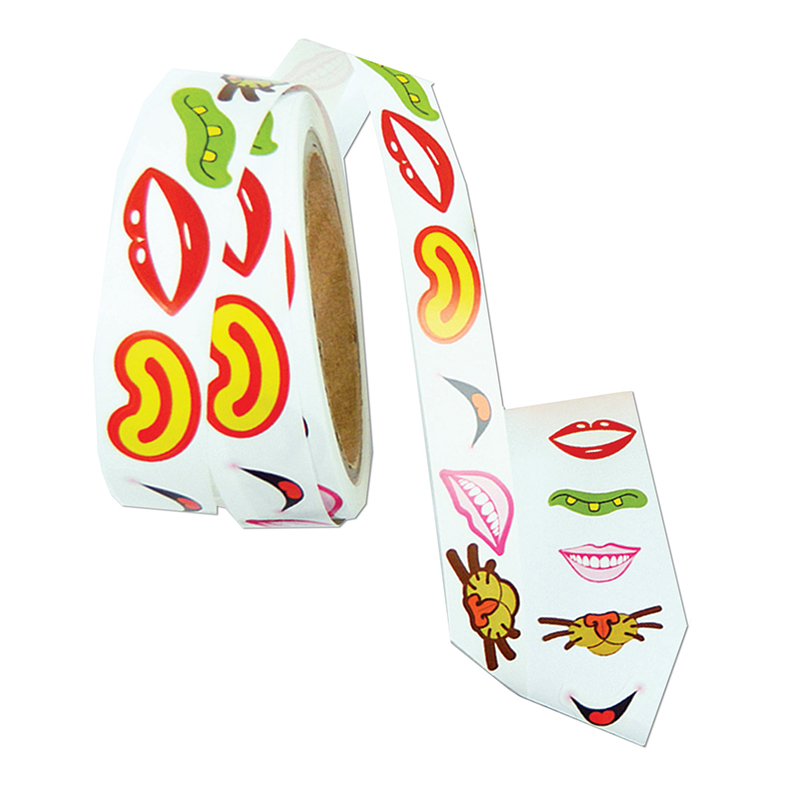 The Ready2learn Creative Sticker Mouths can be found in our Art & Craft Kits product category within the Arts & Crafts. 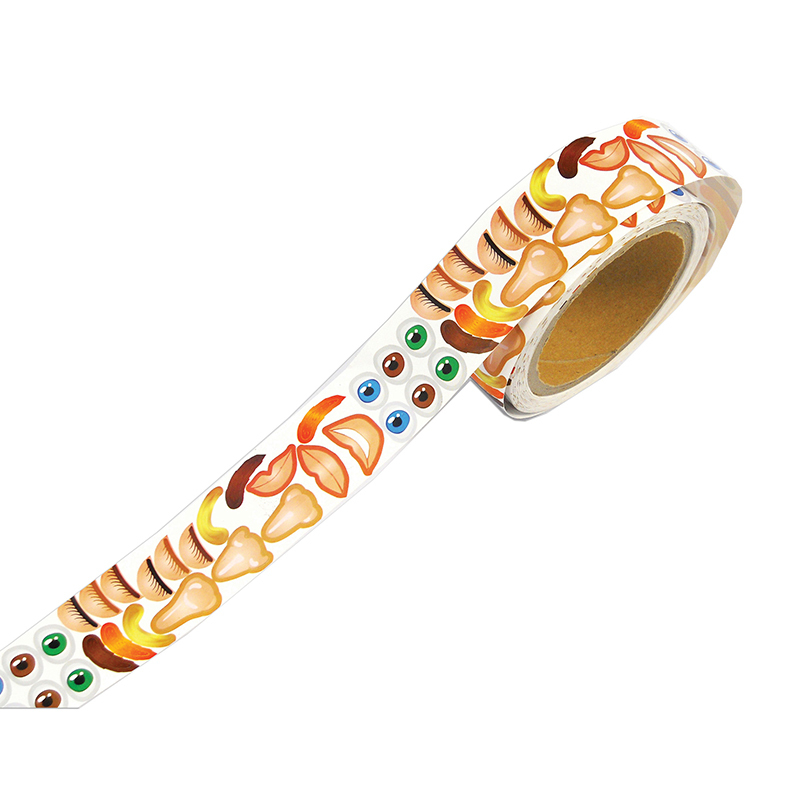 These self-adhesive, easy to peel off the roll stickers will bring your projects to life. 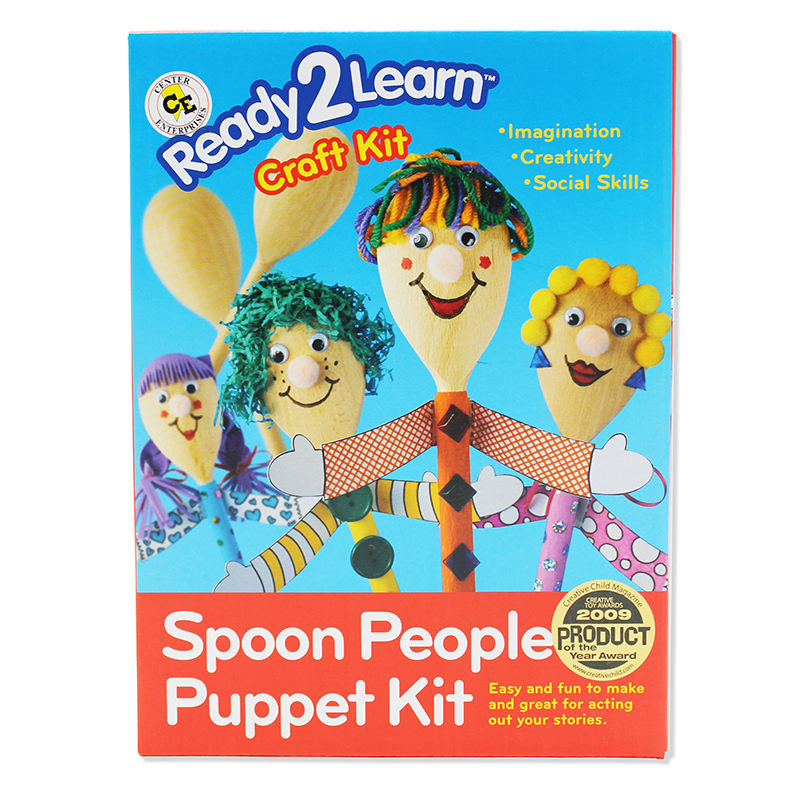 Stick on art, toys and craft projects of any kind. Each roll includes 1350 stickers.